Construction of Leicester City's new training ground, with engineering specialists overseeing the project labelling it 'the most advanced in Europe'. The training facility in will be built in Charnwood, based at the 185-acre former Park Hill Golf Club, in what will be a £100m project - one of the dreams of City’s late chairman Vichai Srivaddhanaprabha - who believed the new site would elevate the club towards competing with Europe’s elite and attract star names to the Foxes' side. #lcfc's state-of-the-art new training ground has taken its next steps towards becoming a reality in recent weeks, as the Club prepares to deliver its vision for a world-class sports facility in north Leicestershire. Plans have been drawn by KSS Design Group, the same group who planned ​Tottenham's training ground and ​Liverpool's new main stand developments - as well as work for Brighton and the England rugby team. The state-of-the-art facility will include 12 full size pitches, along with other smaller pitches and outdoor training areas, as well as a full size indoor pitch placed centrally within the complex. "The new training ground will elevate the club and our training facilities to another level for generations to come, so it’s fantastic to have our contractors from McLaren on-site, commencing work and turning our vision into reality," said KSS chief executive Susan Whelan, via ​Insider Media. "Such a big investment is both a fantastic opportunity and a big responsibility for everyone involved in the project. We’re delighted to be shaping a big part of the club’s future together and determined to make it something the region can be exceptionally proud of." Meanwhile director Geoff Wilks told Insider Media: “This is a fantastic sporting facility that is being described as the most advanced in Europe." 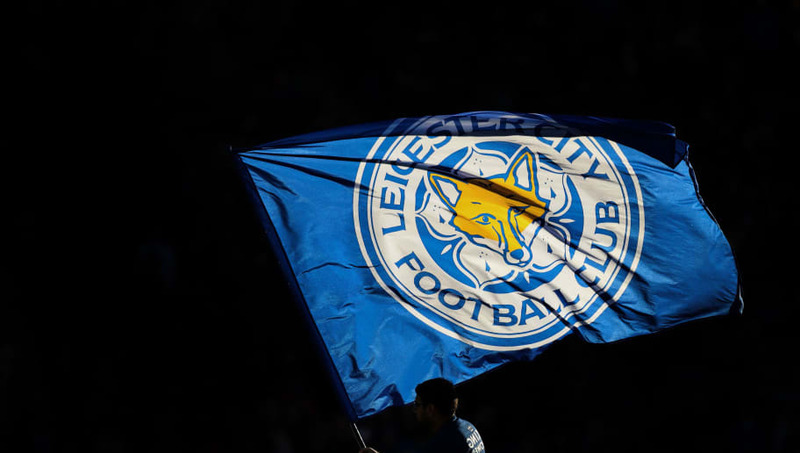 The former ​Premier League champions have been based in Belvoir Drive in ​Leicester since 1963, while a completion time has not yet been set for the new training base.